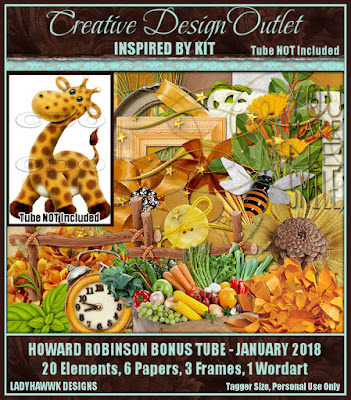 CT Tag featuring the amazing art of Ted Hammond using one of the new tubes that was just released at CDO today. This was such a fun package with so many possibilities! 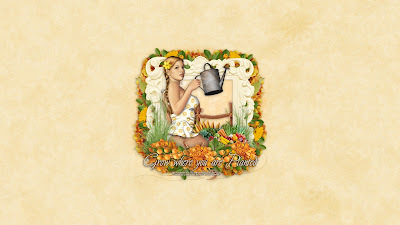 Spring has finally bloomed to abundance, lots of gorgeous plants, flowers and vegetables. Time to enjoy the outdoors more and tend to the garden and watch it grow with our loving care as the days get warmer and the sun blesses it with its golden gift of warmth. 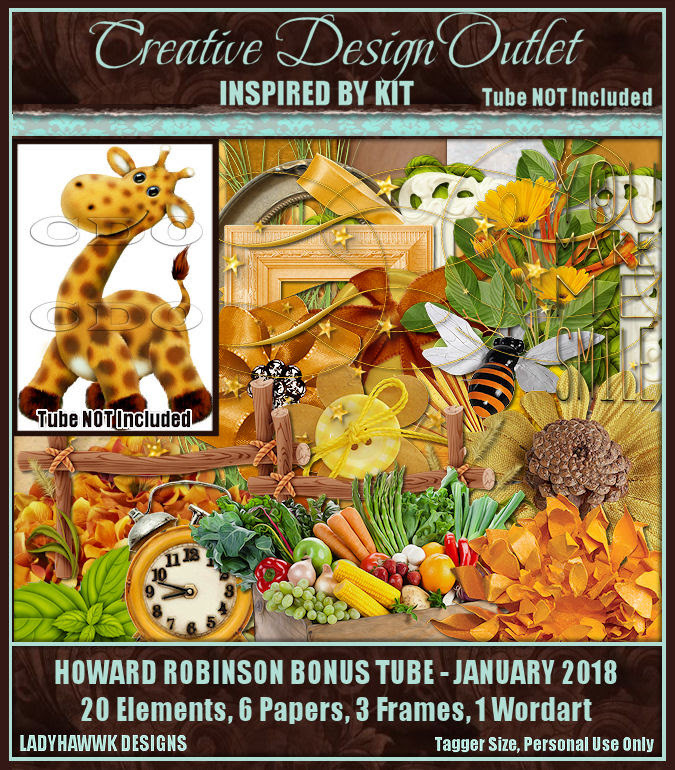 You can purchase this wonderful package by Ted Hammond here at CDO, or this tube individually here. 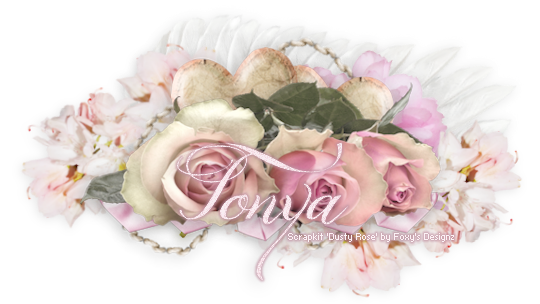 With this image, I used an amazing kit that Ladyhawwk Designs has at CDO too, which is available for purchase here. It fit so perfectly to the blooming garden them with this tube.